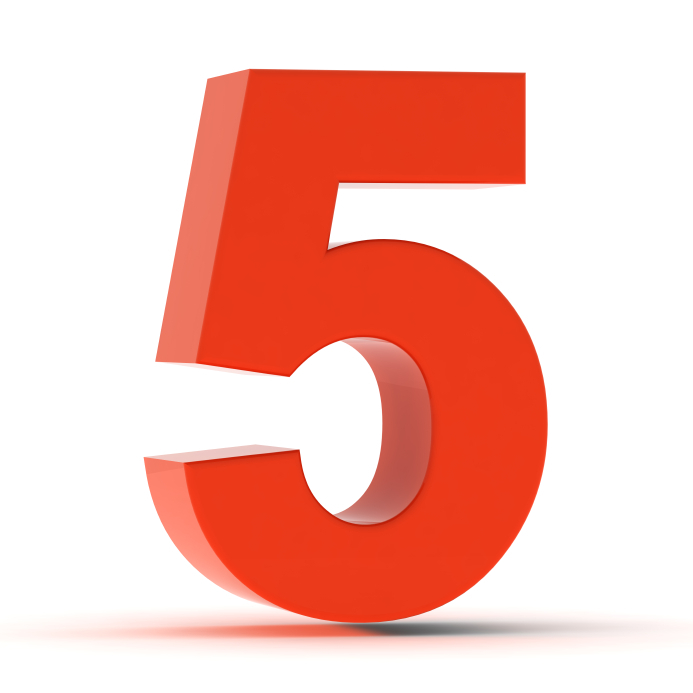 Happy Birthday To Us – Patents4Life Is Five! Which actually seems a bit surprising, since this life sciences blog is pretty much the observations of one patent attorney – me – on developments in IP law. I do want to take the time to thank my fairly regular guest commentators – particularly Stephan Danner, Bill Bennett, Ron Schutz and Paul Cole. But, apart from Bryan Ness and Mary Hirsch here at SLW, who do a great job of getting posts up there quickly, often before some of “bigger” blawgs can react, I am pretty much the only “journalist”—as one young interviewer called me—on the staff. I was thinking of how to summarize the last half decade of IP law in a few paragraphs, but it’s really not possible. Most of the important judicial decisions, as well as the AIA, have amounted to cut-backs – or at least, sequestrations – of patent rights. I think that the PTO does not want to be judged or legislated out of business, and I have to give them credit for not over-reacting to largely policy driven decisions like Bilski, Mayo, and Myriad. But give a workman, or a bureaucrat, a new tool and they are probably going to use it. Ariad is such a tool and both the PTO and the courts have been using the WDR like Thor’s hammer to crush patents with both “mechanism of action” claims and ill-defined elements. Of course, a bright spot among this carnage was the Thersense decision that obliterated Rule 56(b) – but where are the final rules? The administration of the PTO is on hold as 2014 begins. “[The Fed. Cir.’s willingness to venture away from the statute  follows on the heels of an oft-discussed dissent from the Supreme Court’s dismissal of its grant of cert. in Lag. Corp. of Am. Holdings v. Metabolite Labs., Inc., 548 U.S. 124…(2006). That dissent is premised on a fundamental misapprehension of the distinction between a natural phenomenon and a patentable process. The distinction between ‘phenomena of nature,’ ‘mental processes’ and ‘abstract intellectual concepts’ is not difficult to draw. The fundamental error in that Lab. 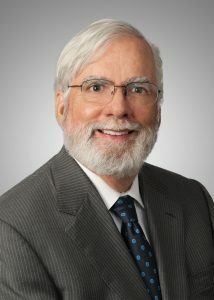 Corp. dissent is its failure to recognize the difference between a patent ineligible relationship – i.e., between high homocysteine levels and folate and cobalamin deficiencies—and a patent eligible process for applying that relationship to achieve a useful, tangible and concrete result—i.e., diagnosis of potentially fatal conditions in patients. Nothing abstract here. Moreover, testing blood for a dangerous condition is not a natural phenomenon, but a human invention. The distinction is simple but critical: A patient may suffer from the unpatentable phenomenon of nature, namely high homocysteine levels and low folate. But the [patent] does not attempt to claim that natural phenomenon. Instead the patent claims a process for assaying a person’s blood and then analyzing the results with a new process that detects the life-threatening condition. Moreover, the sick patient does not practice the patented invention….The patent does not claim the patent ineligible relationship between folate and homocysteine, nor does it foreclose future inventors from using that relationship to devise better or different processes. Contrary to the language of the dissent, it is the sick patient who ‘embod[ies] only the correlation between homocysteine and vitamin deficiency’….not the claimed process.” 545 F.3d at 1011. Over the last five years, I, and numerous appellants have presented this argument over and over again. Maybe sometime in the next five years, as the importance of personalized medicine continues to increase, the courts will begin to get it. As my grandmother might say to Judge Rader, “From your lips to God’s ears!” Or at least to ten of the eighteen ears sitting on the Supreme Court. This entry was posted in Miscellaneous and tagged Bilski, biotechnology law, intellectual property, ip, Warren Woessner. Bookmark the permalink. 2 Responses to Happy Birthday To Us – Patents4Life Is Five! Congratulations on five years! Here’s to five more years in the IP field.